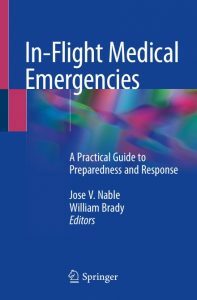 This book is a practical guide for health care professionals encountering medical emergencies during commercial flight. Health care providers should consider responding to emergencies during flight as there are often no other qualified individuals on board. 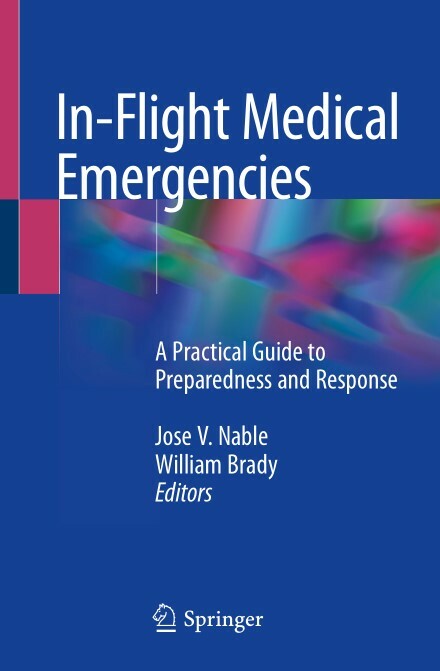 This text covers the most common emergencies encountered during flight, both general medical emergencies and those specifically tied to the effects of flying, including cardiac, respiratory, and neurological issues. Medicolegal issues are considered in depth, for both United States domestic and international flights, as there is potential legal risk involved in giving medical assistance on a flight. Additional chapters are dedicated to pre-flight clearance and the role non-physician healthcare providers can play. In-Flight Medical Emergencies: A Practical Guide to Preparedness and Response is an essential resource for not only physicians but all healthcare professionals who travel regularly.